Q: Mindfulness. What’s all the fuss about? A: Try it and see! I wanted to write another piece about Mindfulness quite quickly, while it was literally still on my mind! We live in such a busy, turbulent, full-on world that it is all too easy to get lost in it. Before we know it, and despite all our good intentions, the world and all its demands takes over and we forget to be mindful. Often it is not until we start to feel agitated, stressed and out of sorts that we realise something is missing. Ah yes that’s it, we forgot to be mindful! ACT makes much of Mindfulness! As I point out in the previous post, ACT and MINDFULNESS, Mindfulness is a pillar-stone of ACT. But, like many others, I found Mindfulness before I found ACT. Neither did I find ACT because of Mindfulness. I didn’t know there was a link. 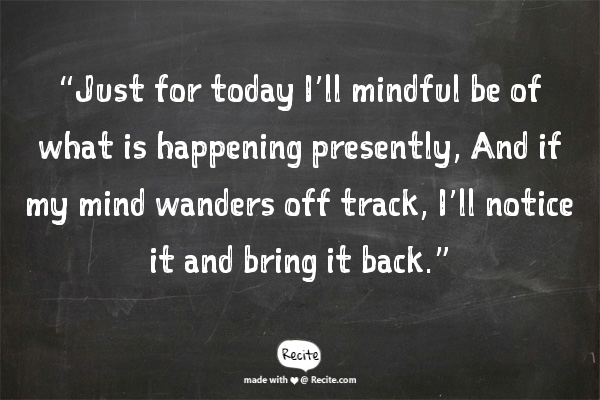 It is Mindfulness then that is currently causing such a stir! The media is full of it, celebrities sing its praises and there are plenty of resources out there to get you started and keep you going. Groups are springing up all over and there are all sorts of claims for its health benefits, physical, mental and spiritual. However, the main thing to remember about Mindfulness is that to reap any benefits you have to try it for yourself. Reading about it won’t be enough, watching others doing it won’t be enough, listening to the claims of celebrity success won’t be enough, you have to try it for yourself! It’s the same with ACT. ACT is all about personal experience. You have to try it for yourself! How did you come across Mindfulness? How is Mindfulness working in your life? 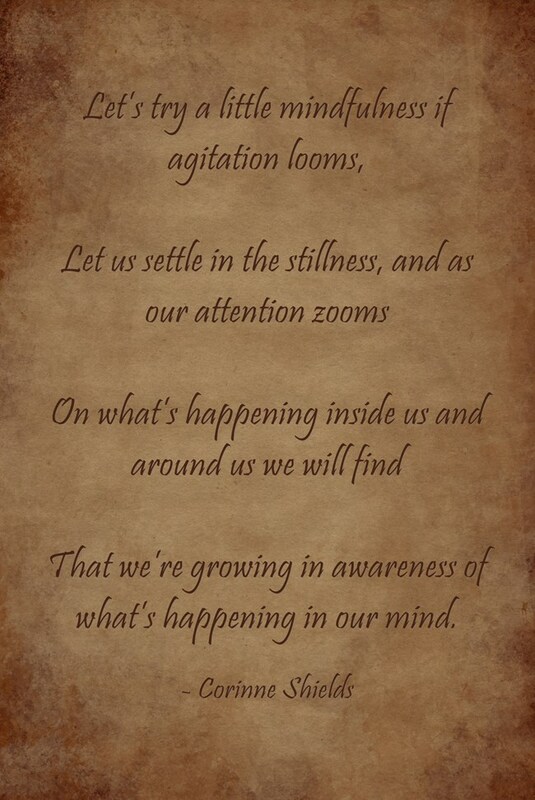 That we’re growing in awareness of what’s happening in our mind. And just watches from safe distance without judging good or bad. Without getting caught in content, that’s what mindfulness has to show. For practicing our mindfulness can give us thought release. If you enjoyed “MINDFULNESS”, please pass it on, and do please leave your comments. I would love to hear from you. A final word from ACT ………. Actually on this occasion I am going to leave the final word to MINDFULNESS. You can practice Mindfulness yourself, of course you can. And that is one of the beauties of Mindfulness, you can practice it anywhere, anytime. Whenever you become aware of the present moment you are, in fact, practicing Mindfulness. 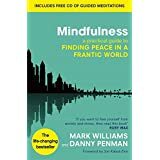 You can learn Mindfulness Skills from any number of excellent books, some of which I have already recommended. However, if you have an opportunity to join a Mindfulness Group then I encourage you to give it a try. Whether it be to learn the initial skills or to develop your practice, there is something really special about being part of such a group. Mindfulness groups are springing up all over the place and it is worth seeking one out in your area if you can. I joined a group locally in South Wales UK some years ago, and although I no longer attend regularly I know it is going from strength to strength and I am sure that it continues to reach out and help lots of people. The SAMYE FOUNDATION Wales, otherwise known as The Mindfulness and Well Being Centre for South Wales, runs a wide range of courses and other activities. 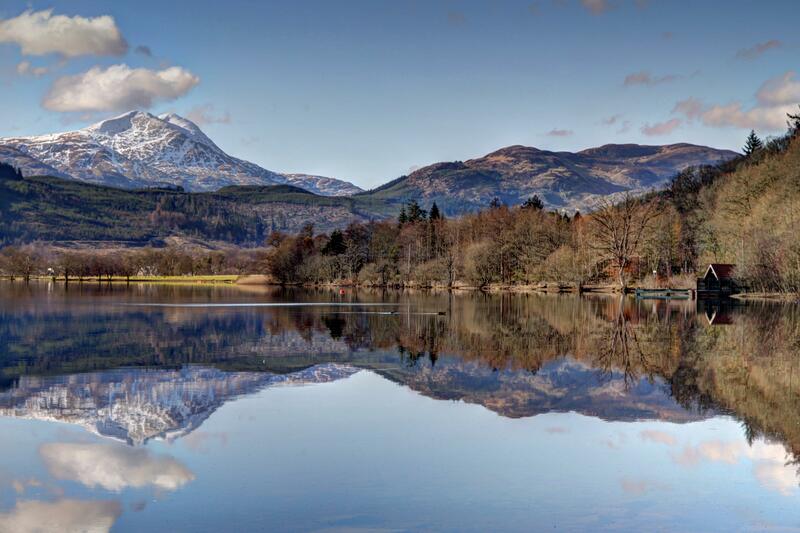 I was delighted to find it when I was looking for something locally and hopefully you will be able to find a local group too if that interests you. 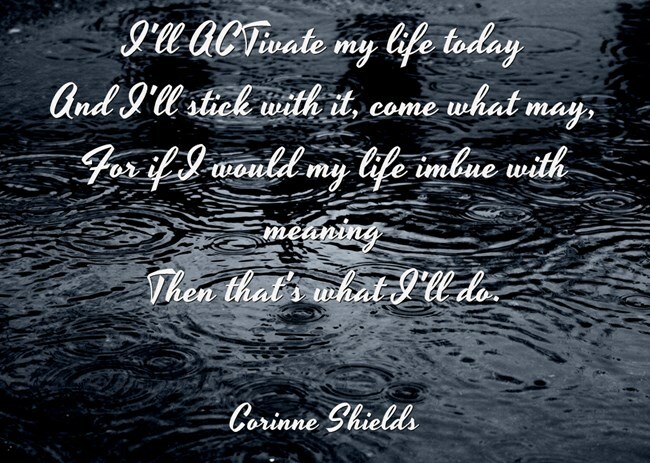 Just for today I will …………………………..